After resisting for years, I have decided to make my own recipe for raw, organic coconut almond milk. I usually make it straight with just a touch of vanilla, but it is equally delicious with cacao, cinnamon, mace and various sweeteners ranging from raw honey, to maple syrup and dates. All you need is a blender, good filtered water and a nut milk bag or layers of cheesecloth. My problem now is keeping enough in the house: my family adores the creamy fresh taste of homemade, nutty love. This milk is a great base for smoothies, baking, and pudding. 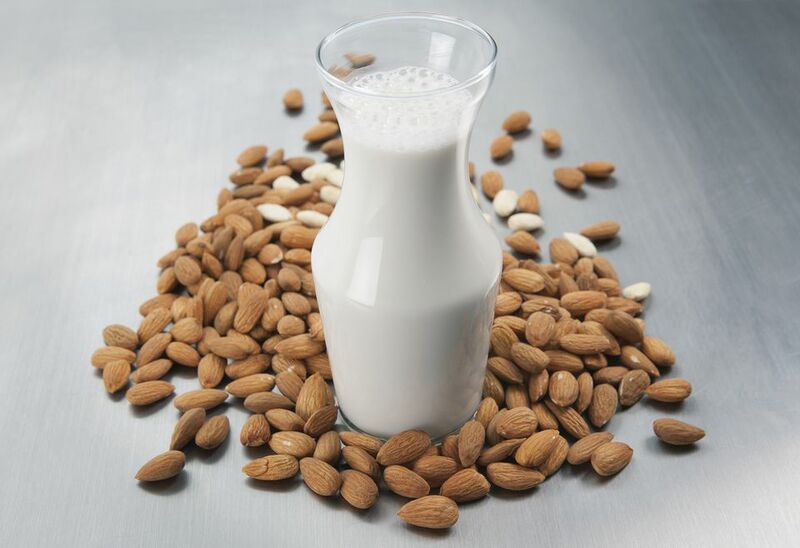 Soak the almonds overnight in about 6 cups of water. This releases phytic acid, an enzyme inhibitor that can interfere with digestion. Strain the nuts and discard the water. Rinse the nuts very well until the water runs clear. Place the nuts, coconut, the 6 cups of filtered water, dates and sea salt in a blender. At this stage I like to let the mixture sit for an hour to allow the coconut and dates to soften. This is an optional step but makes blending the milk easier in a conventional blender. Blend until very smooth and creamy. (This will take a bit longer in a conventional blender). Strain the nut milk through a nut milk bag into a clean glass jar. Alternatively, you can use several thicknesses of cheesecloth, a paint strainer, coffee “sock” or strainer (colador de café), all available online or at your local hardware or health food store. The milk will keep for about 4 days in the refrigerator. *This version is fairly creamy; you can always add an extra cup water if you want a more economical or thinner milk. If you want to make something resembling half and half or light cream, cut the water in half. If you have a Vitamix or Blendtec blender, it’s possible to bypass straining the nut milk, but you’ll have a slight residue. If you do strain it, the ground leftover pulp can be dried and used as nut flour for baking.